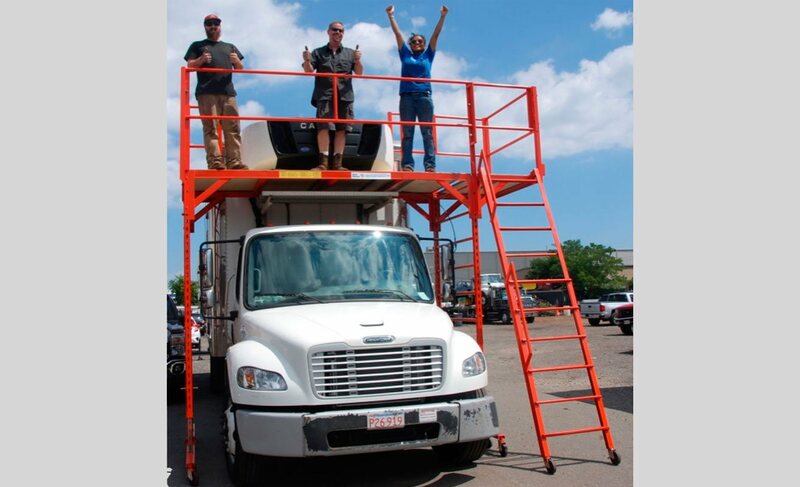 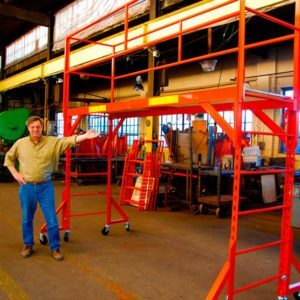 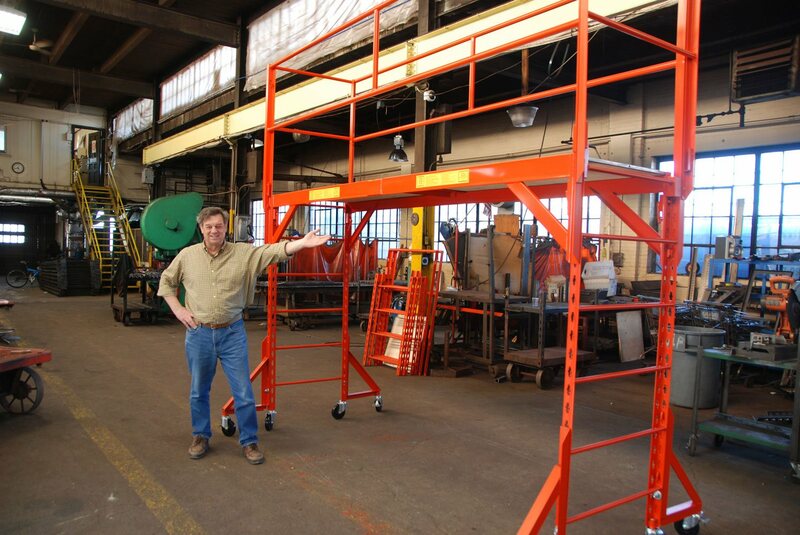 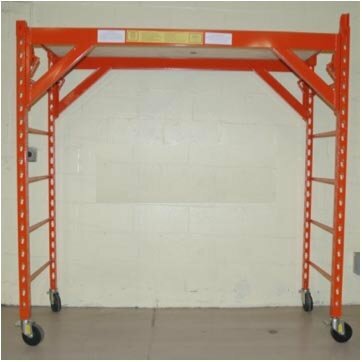 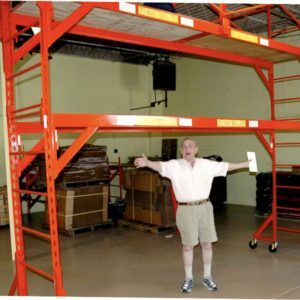 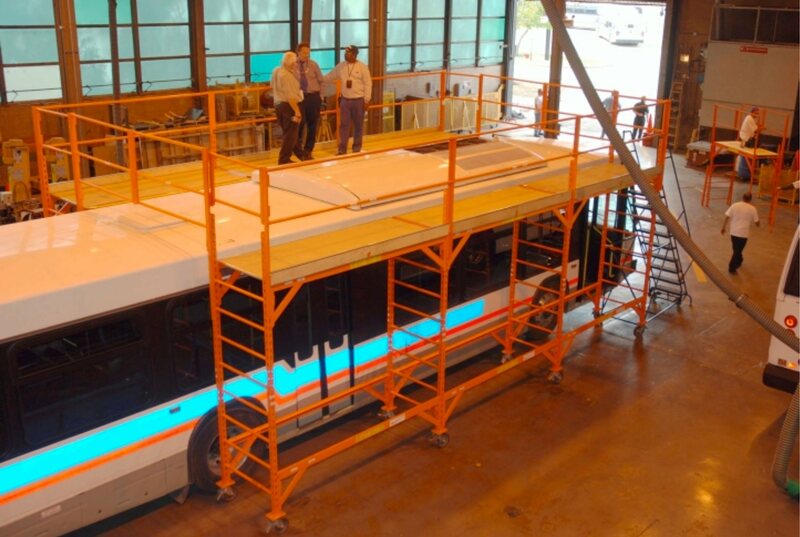 Heavy-Duty Rolling Scaffolds–We make 'em! 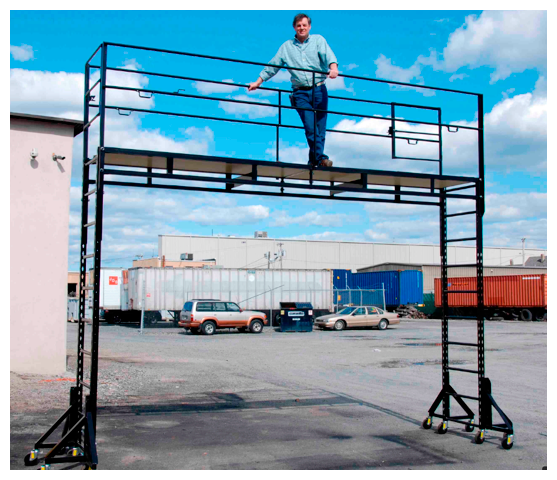 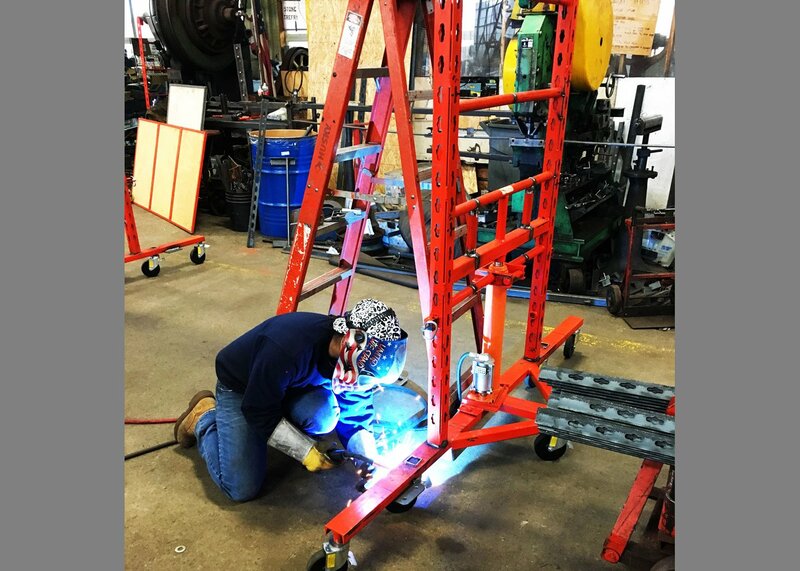 Since 1945, General Steel Products has been making the USA’s premier heavy-duty steel Rolling Scaffolding and Fall Protection equipment in both standard and custom-made configurations. 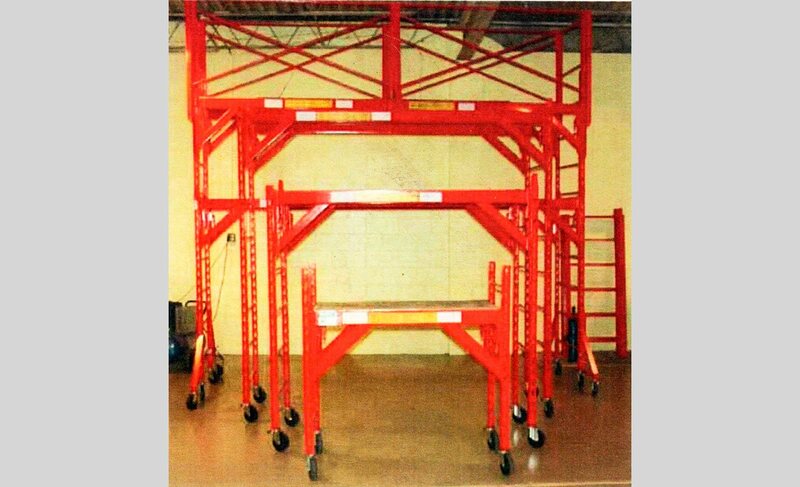 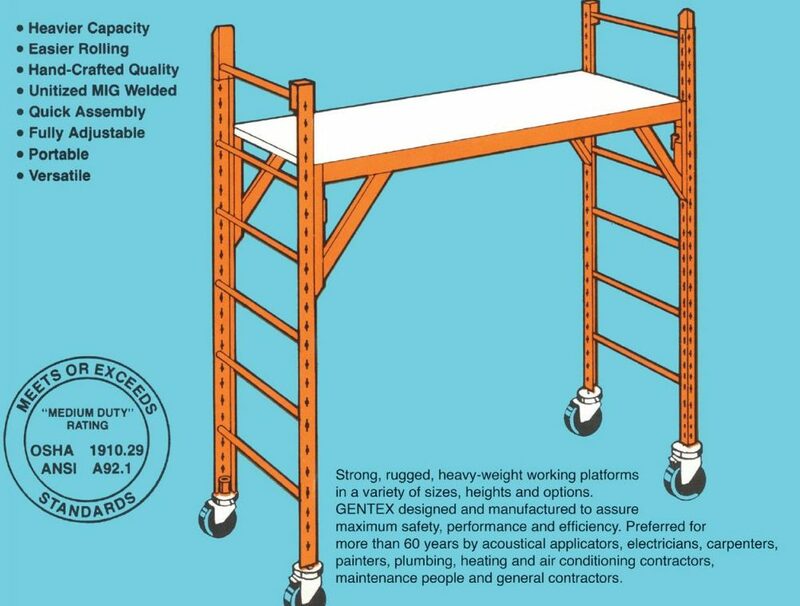 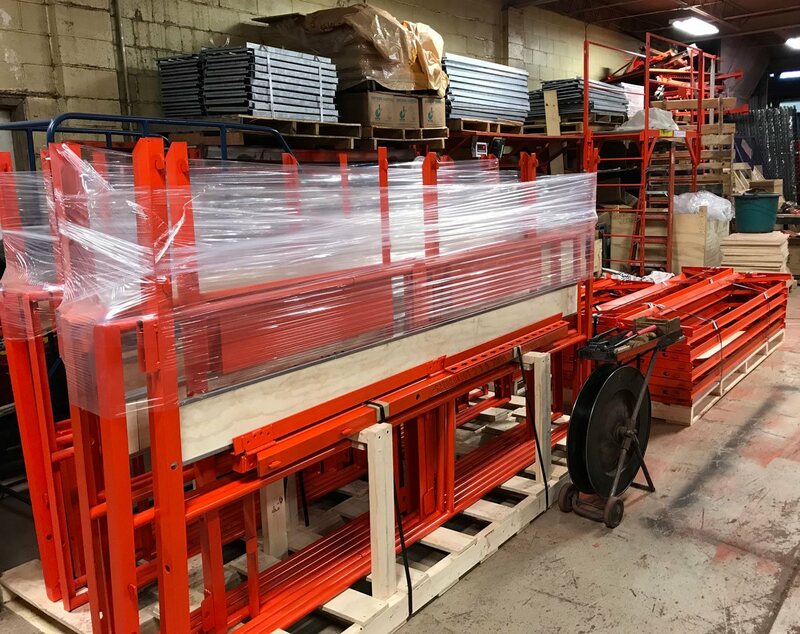 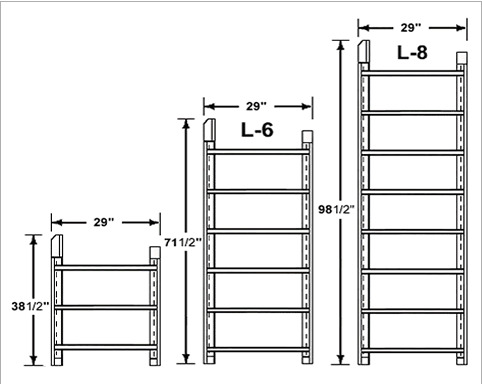 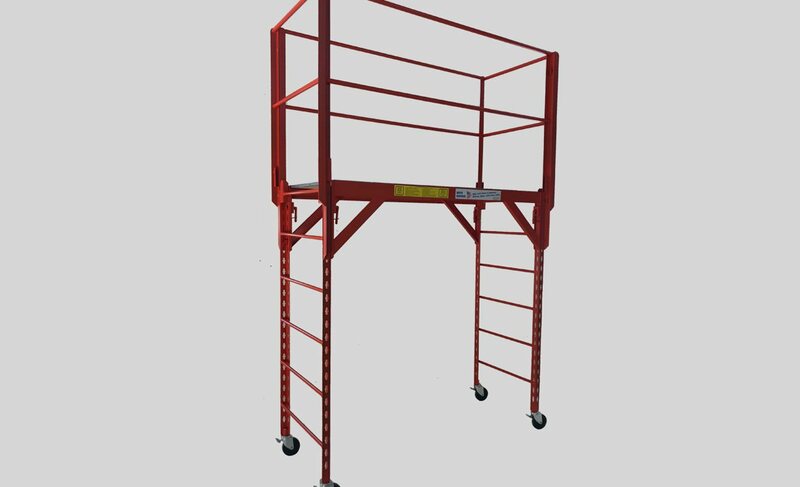 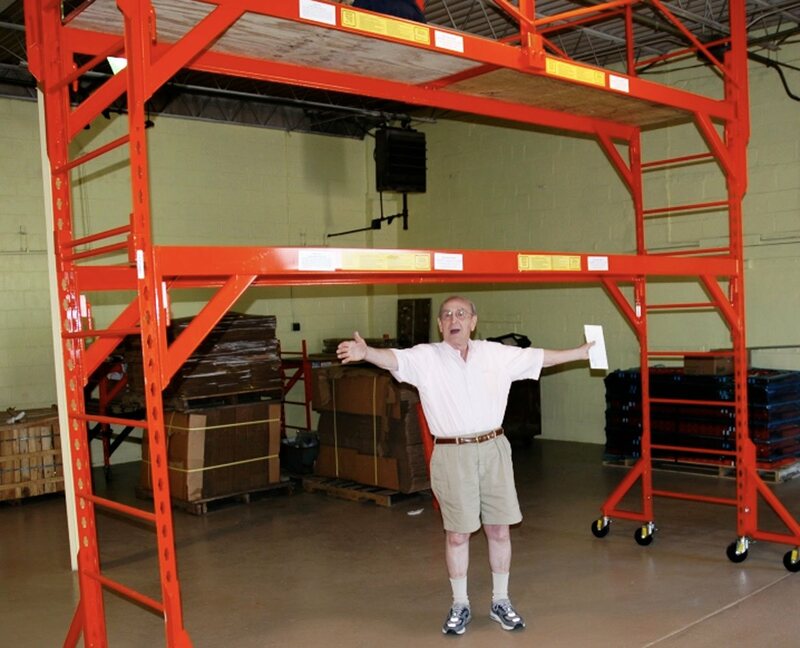 Gentex makes a variety of sizes and configurations from 3’ to 16’ to address all of your indoor rolling scaffolding needs. 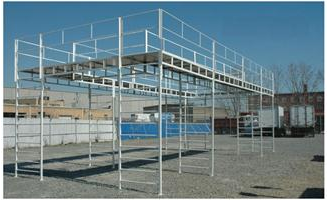 And manufacturing scaffolds is all that we do! 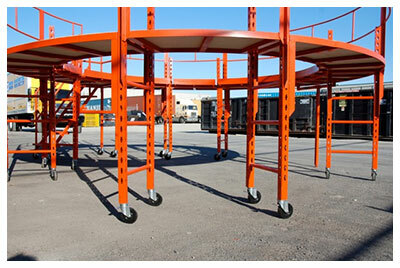 That is our focus and our expertise for more than 60 years. 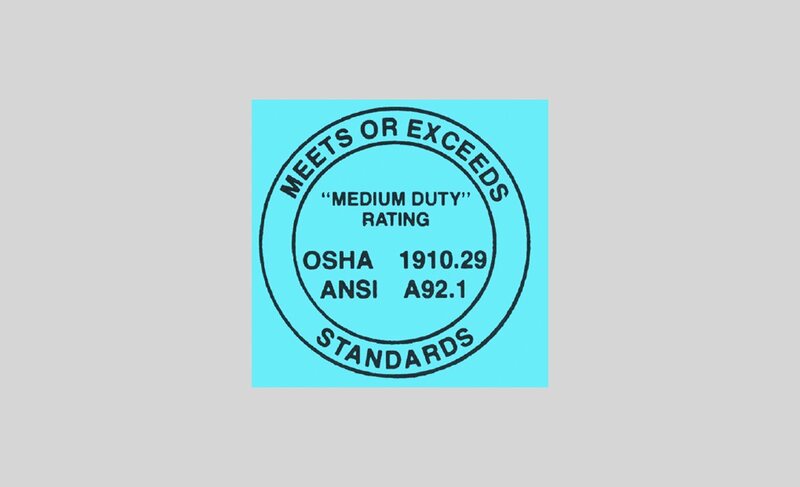 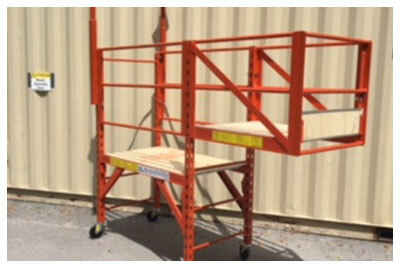 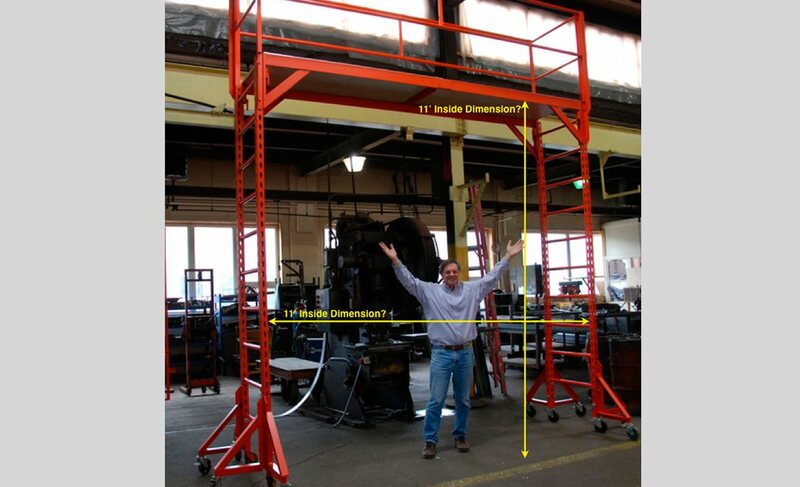 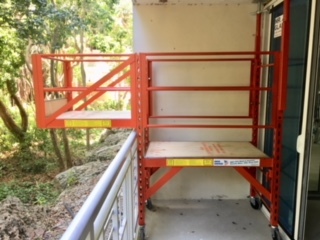 Our scaffolds are OSHA-compliant. 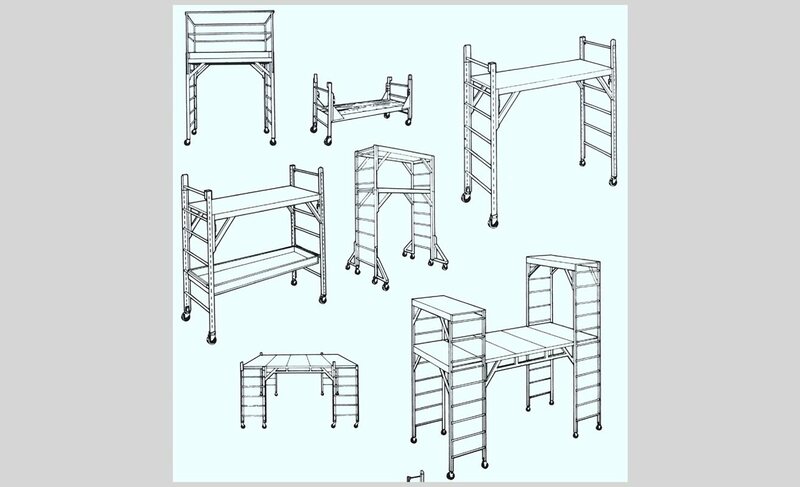 All of our Scaffolds conform to the manufacturing industry’s highest standards of metal quality and fabrication. 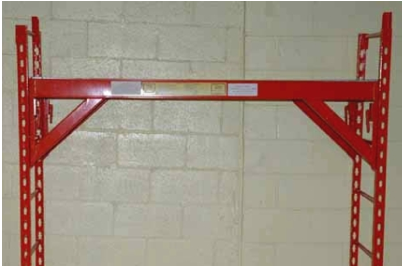 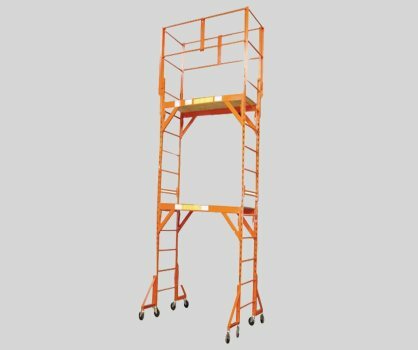 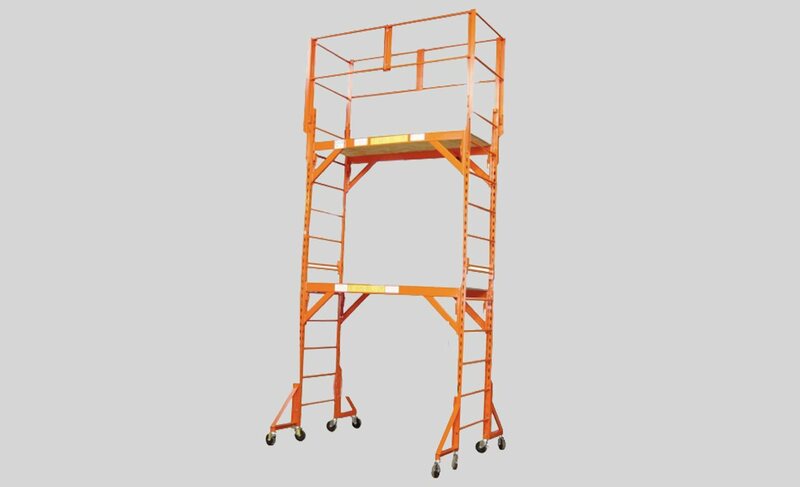 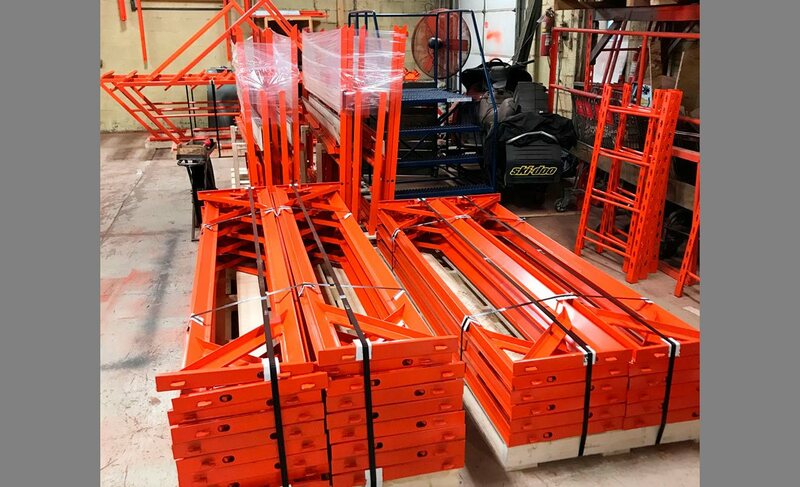 Before any Scaffolding leaves our premises, it undergoes a large battery of inspections to ensure each Scaffold maintains only the highest degree of stability and safety. 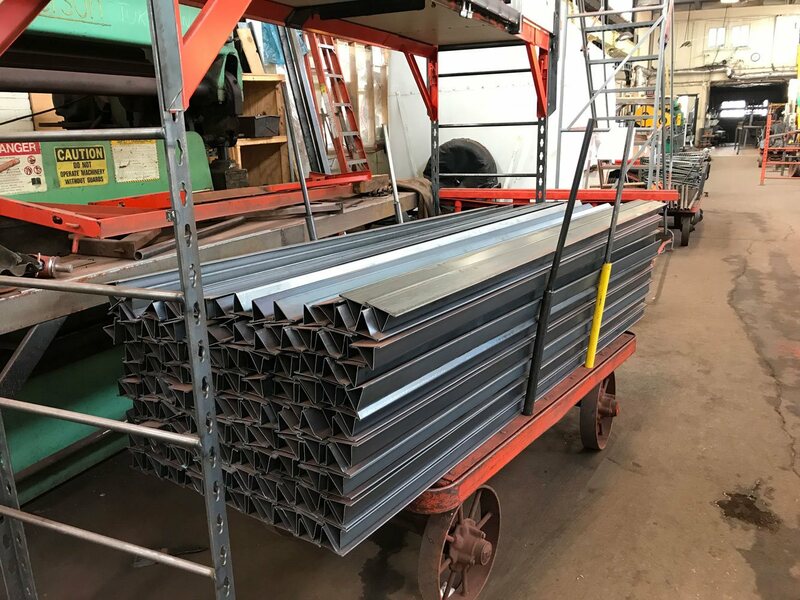 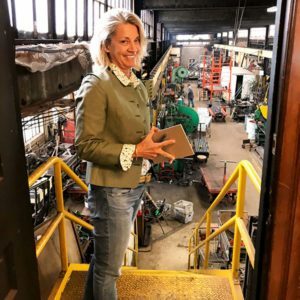 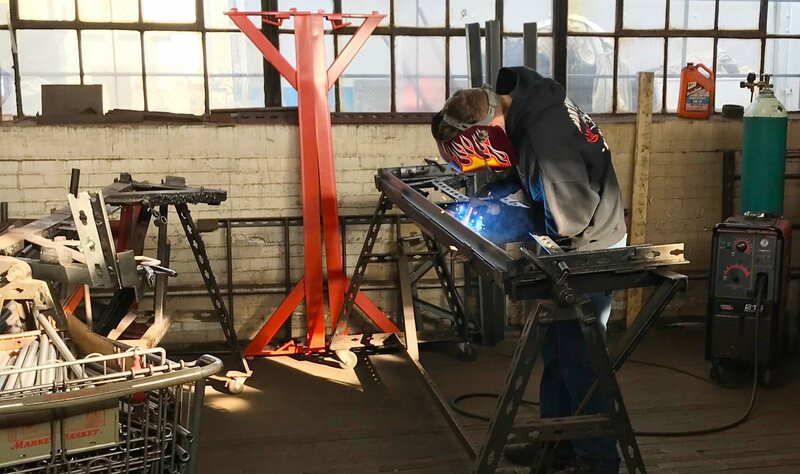 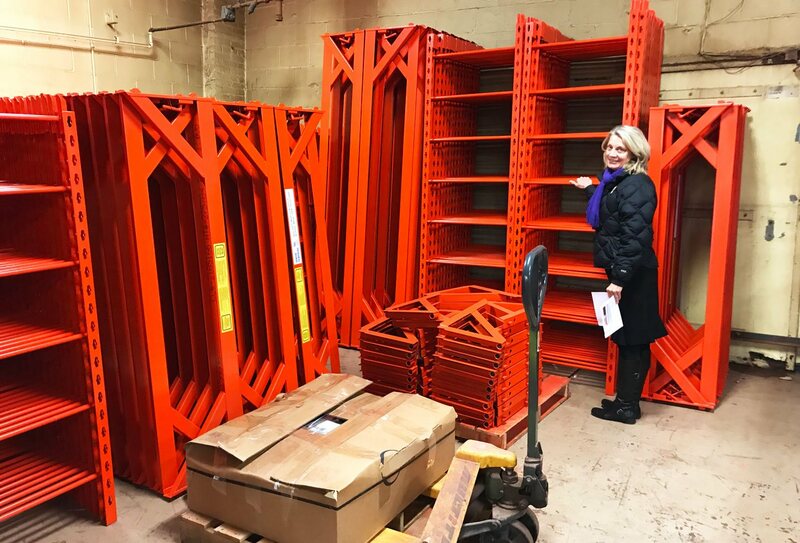 Only the heaviest grade of steel, highest quality of parts, and choice materials are used in manufacturing our Scaffolds. 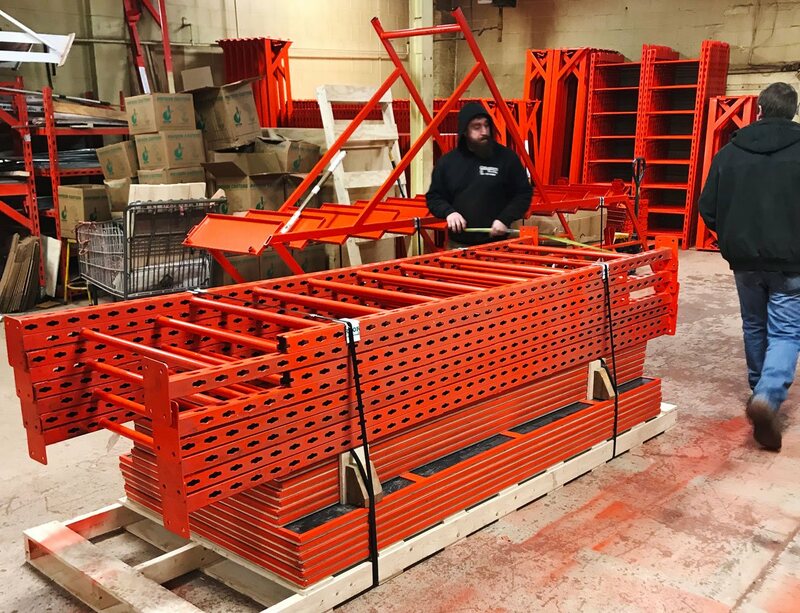 Since 1945, General Steel Products has been making the USA’s premier heavy-duty steel Rolling Scaffolding and Fall Protection equipment in both standard and custom-made configurations.